"Hey Cortana, how did second-quarter e-mail campaigns affect online sales of widgets to new customers in southern California?" 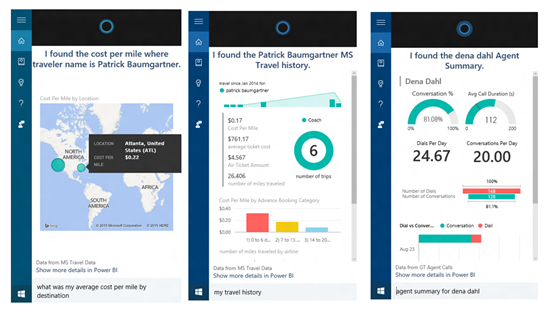 Now users of Microsoft's Power BI business intelligence tool can vocalize Big Data questions like this and get answers back from Cortana, the disembodied female "personal assistant" that comes with Windows 10. 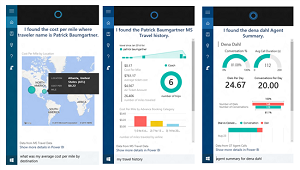 Microsoft this week announced a public preview of the integration of Power BI and Cortana that lets users ask questions verbally or through typing and get answers back in the form of numbers, charts, maps or even complete reports. 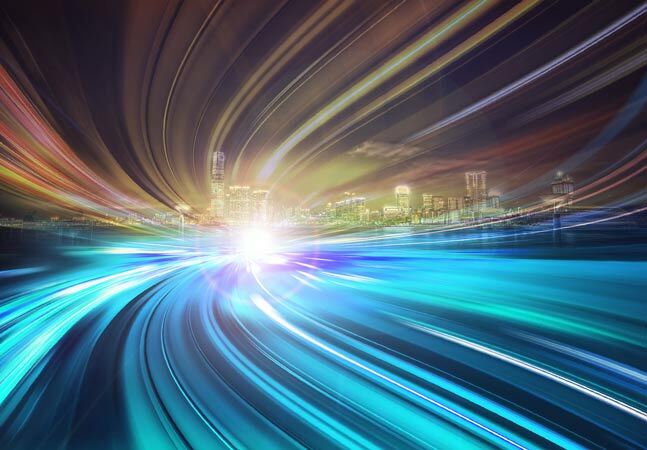 The melding of the two technologies -- which Microsoft had demonstrated at various events this year -- adds the vocalization functionality to the natural language query ability already found in Power BI through the Q&A feature. 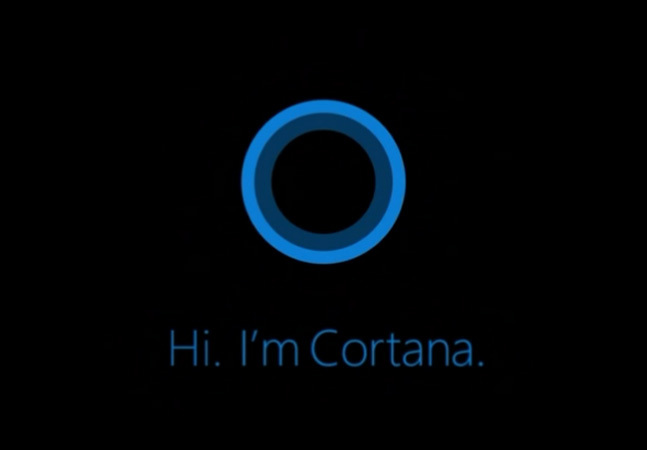 The new preview is the latest embodiment of Microsoft's efforts to expand the functionality of Cortana -- a rival to Apple's Siri -- to other scenarios, including third-party partners like LinkedIn and internal services like Office 365, Cortana program manager Marcus Ash said in his own blog post. "As your truly personal digital assistant, we're enabling Cortana to call upon other services to help you get things done," Ash said.